New York City Television And Video Week Will Feature Virtual Reality Day! The complexity of the television industry is not one for the faint of heart. Today you have numerous companies that have become distributors and with streaming becoming the choice of viewers, the old way is ending and a new era is beginning. This could not be a better time for the New York City Television and Video Week to come into the market to help us make sense of all this convergence. The show will kick off Monday October 17 with a new entry added called Virtual Reality 20/20 day. It will feature the top minds and leading companies that are entering into the space of VR and Augmented Reality. The B&C Hall Of Fame Event will be held and the Waldrof Astoria and will feature the top names in the business. During the week will be the NEXT/TV Summit, Advanced Advertising and ending with the HISPANIC TELEVISION SUMMIT one of my favorite events. I remember attending the very first one of these and it has expanded and grown as the industry has. Speak to you later because I will be there!! The Democratic National Convention Rolls Into Philadelphia With A BANG!! The Democrats have taken Philadelphia by storm. The Democratic National Convention is taking off and the first night was power packed with speaker after speaker that made the case for Hillary Clinton to become the first woman President of the United States of America. The day was filled with controversy as with most things on a political level. The email hack and leak of emails that were focused on Bernie Sanders were cause for Debbie Wasserman, CEO of the DNC to resign. The hack is still suspect and the timing of it is very interesting. Some say it was Russia but others will disagree and said it was Donald Trump’s people attempt to divide and cast a cloud over the Convention. The day begin in some chaos but was rescued by a stellar lineup of star power of the likes of Al Franken, Cory Booker, Elizabeth Warren, First Lady Michelle Obama and Senator Bernie Sanders. First Lady Michelle Obama stole the show with a delivery only Michelle Obama could do. She made a strong case for a Hillary Clinton Presidency. She had the crowd on its feet and you could hear a pin drop! I had the great pleasure of being on the convention floor and the blessing to witness history and herstory. It was ELECTRIC!! Mrs Obama will be missed once President Obama leaves office. She has been one if not the most awesome First Ladies ever!! The floor was filled with love and support for her and it was a wonderful experience. This is my first Convention so I am soaking it up and also a very critical time in the history of our country. We are in a crisis on many levels and the campaign by Donald Trump has created a division between Americans. It has inflamed hate and feelings of separation. Elizabeth Warren’s speech was so clear on what the differences between a Donald Trump Presidency and a Hillary Clinton Presidency would be. They are in stark contrast to one another. Its like Trump is Darth Vader and Hillary is the Jedi Master. We must choose the Dark side of the Force or the Light side. We are in the midst of making a choice that will affect our country and the world for decades. Cory Booker was passionate as he spoke. He included some of our legendary figures like Martin Luther King, Maya Angelou and other great that have gone before us. Bernie Sanders did something that most people thought he may not have done in light of the news earlier in the day; he not only endorsed Hillary Clinton as President, he stated the reasons why and also that he and Hillary have come to terms on a revolutionary platform that will transform our country! They make a dynamite pair! Bernie brought the party together. There are still some Bernie supporters who do not like Hillary but we are now in a situation where we live or die. Its just that plain and intensely serious. Our future is in our hands and we must move now to protect and save our world or it will not be around on many levels. Bernie also gave credit to his followers and to the contributors and the revolution he has created to actually help the American people who are suffering the most. I was so happy and proud to be in the midst of all of that energy and love. To see Bernie Sanders supporters and Hillary Clinton supporters begin to come together. It was a beautiful thing to witness. I just wished it had happened before last night; but we are not too late. The other things I love about this new progressive platform is that for the first time they are taking on sentencing laws, mental health, addiction, small business and many other things that have not ever been included in any platform before. Its a good thing. That gives me hope that we can create something new out of the ending of this era as we know it because it is the end of things as we know it. So get ready for it and get out and vote and tell everyone who you know to vote. A no vote is a vote for the Trump agenda and that is a scary thing. If you do not vote you will get what you deserve. 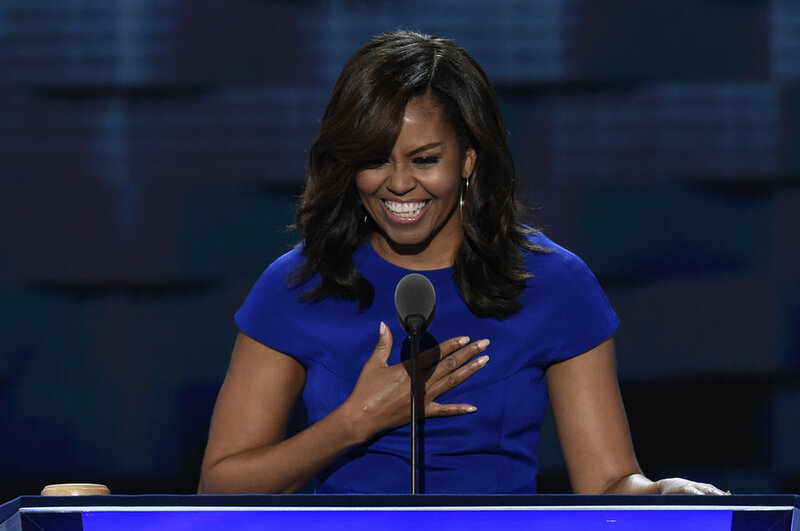 First Lady Michelle Obama ignites the DNC! Take control of your destiny and cast your vote in November. UBC-TV is live streaming the Democratic National Convention at http://www.ubctvnetwork.com It’s right on the front page. 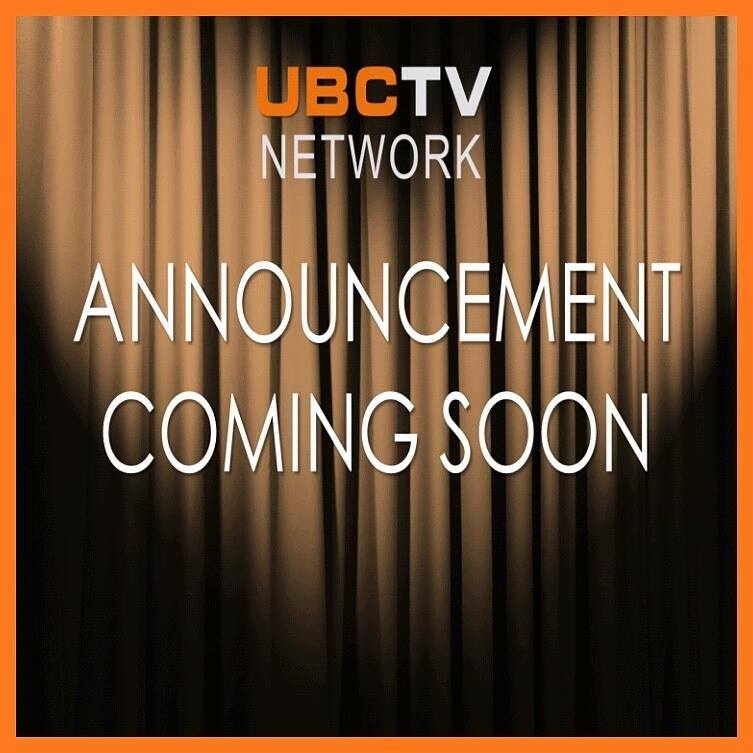 Remember to give us a like on our Facebook, Twitter and Youtube at UBCTVNETWORKS. Look out for more from me at the Democratic National Convention this week. There are no words from me that I can say about how devastated I am over the death of PRINCE. I am putting together something in my own words and will publish it soon but I have to come to terms with this first. This was quite unexpected and the mystery surrounding his death makes things even more intense. Lloyd Strayhorn is a top astro numerologist and has appeared on numerous national radio talk shows and on national television shows like Oprah Winfrey. He is very good at what he does and has this 6th sense about you. Its more than the numbers, he actually has the ‘GIFT’ of seeing into the soul. Let’s explore what Lloyd says about PRINCE’s numbers. Be sure to check Lloyds’ books out and you can also contact him directly. I am putting his info here at the end. Next up will be Michael Jackson and Prince together. Lloyd will also be doing segments for UBC-TV’s streaming network later this summer so get ready to learn and evolve. Check back next week for my PRINCE post. For now I give the stage over to the wonderful Lloyd Strayhorn! The shocking and unexpected passing of Prince last Thursday sent waves of disbelief around the world. And with good reason. . .Prince was a musical genius beyond imagination. Born on June 7, 1958, his key numbers are the 7, 2 and 5. The 7, is a number associated with a strongly marked individuality. The 7, as a rule has incredible ideas if carried out. The 7, also by nature is consider the “loner” number. It likes to stay under the radar. . .out of the way the bright lights usually. This brief overview of the number 7 describes Prince to a tee. 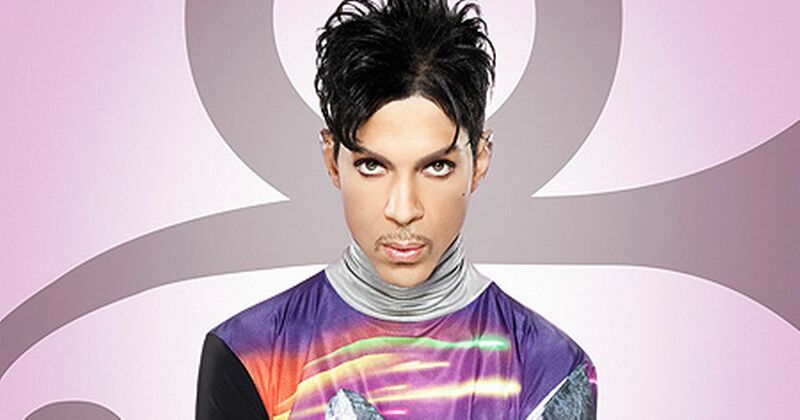 So it’s no wonder that despite his public and musical persona, Prince was true to his private side. Let’s take a numerical look at few example of the 7 in Prince’s life. And there’s more. Next up. . .Prince and Michael Jackson, an astro-numerical comparison of these musical genuises. On-line Numerology course beginning June 1st. 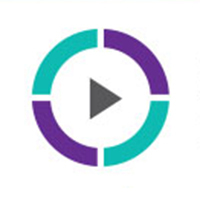 AD TECH 2015 LIVESTREAM WITH UBCTV CEO PEGGY DODSON! I am back in the loop!! I have been so very busy this year! It has been a year of grand expansion for me personally and for my company UBC-TV. I am now launching my own personal Live Steam Channel via Meerkat and Periscope. I had a great experience and time at AD TECH this year! Take a ride along with me and learn what is going on in the online advertising arena and my networking adventures!! Its pretty wild and funny!! But I promise you will learn a lot!! Hey Everyone!! Hope your summer has been great! Its the last few weeks before we go back to work so lets stop and smell the roses! I have been very busy this summer and UBC-TV is taking off. We have launched our streaming channels and we now have shows on our site for your enjoyment. We are on our way to our next distribution levels which will include OTT and cable. We have a wonderful show thats the next new American Idol thats called STARS UNLEASHED. I am excited to say that I am on the cover of Bronze Magazine! UBC-TV has been getting more national attention these days and its only the beginning. Enjoy the article, it will give you a bit more insight on UBC-TV, my vision for it and a bit more about who I am and why I am creating this wonderful venture. Remember to LIKE us on Twitter, Facebook and our blog to stay up to speed with all the UBC-TV happenings! Yes, it’s about that time for UBC-TV to take off to the next level. My team and I have used this year to set some strong foundational things in place that will insure that you all will take a look at what we have and where we are going. Its about taking one step at a time. Not going to say much right now besides GET READY! !